Manufacturer and exporter of Water & Waste Water treatment Plants, registered supplier for UN, UNICEF, DEFENCE (Indian Army, Indian Navy, Indian Air Force) and many State Govt. Authorities. Manufacturer and exporter of Water & Waste Water treatment Plants. 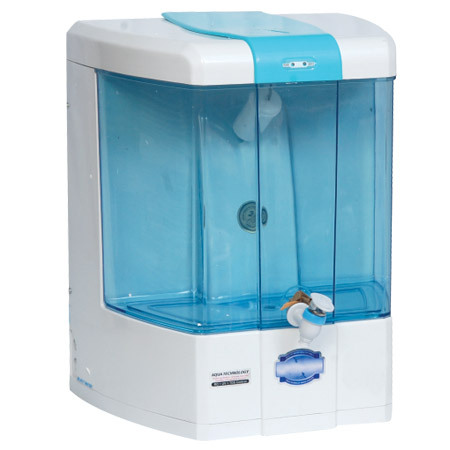 We are considered amongst the major water purifier manufacturers, suppliers, and exporters of India. 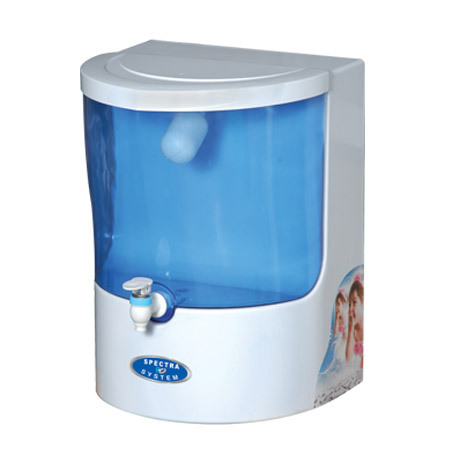 Our water purifiers are loaded with several advanced features which have no match in the entire industry. SSV Spectrum is today recognized as a pioneer name in the manufacture, supply, and export of industrial RO systems. Our systems use highly competence membranes. SSV Spectrum is a premium quality manufacturer and supplier of wastewater treatment plants. Established in 1999 in Delhi, SSV Spectrum is a professionally managed company with its other two well-equipped branch offices at Mumbai and Ghaziabad. The company owns its head office in Delhi. From the very beginning, SSV Spectrum aims to deliver high quality water systems to meet purified water requirements of the common people. 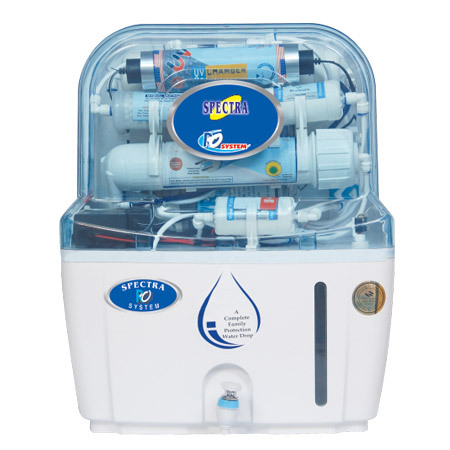 And this aim has helped it in achieving numerous milestones in the field of manufacturing, assembling, distributing and supplying water purifiers, water filtration and reverse osmosis systems. 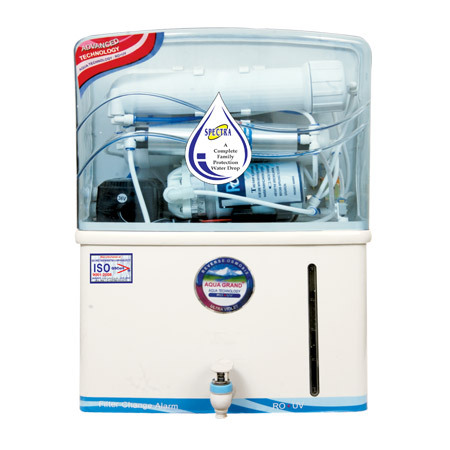 We started this business with an aim to decontaminate the water of everyday use. 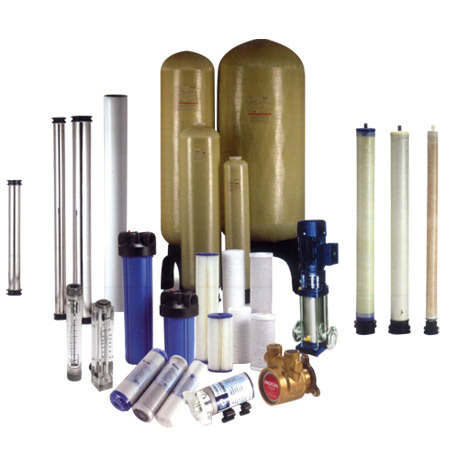 The water treatment equipment manufactured at SSV Spectrum contains complete water purification system, water softener, water filtration, filtration unit for residential, commercial and industrial uses and more.